After wowing customers in Bangalore, India's best home inspection provider, HomeInspeKtor, is now in Chennai. For all practical purposes, Chennai and Bangalore are like twin cities. 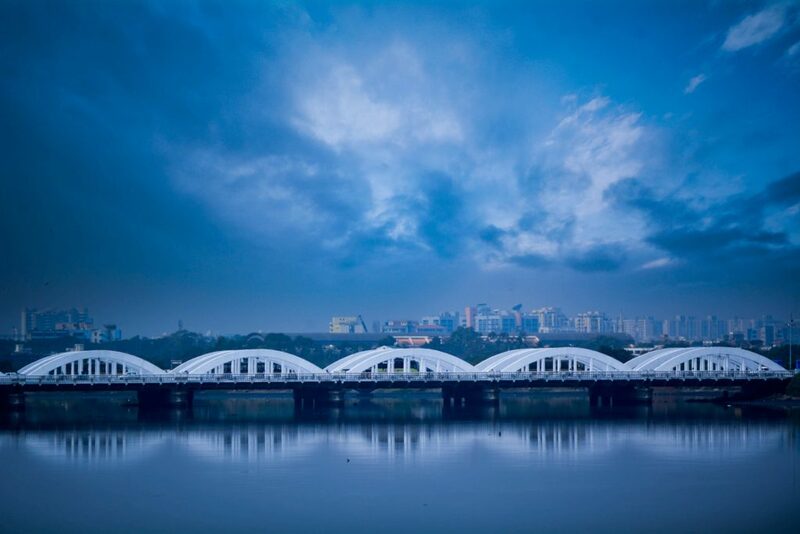 Although geographically they are 350 odd kilometres apart, in all other aspects, the people of both these cities are extremely close to each other. Our childhoods are filled with memories of traveling to and fro from Chennai, in one of the many trains that ply between these cities. 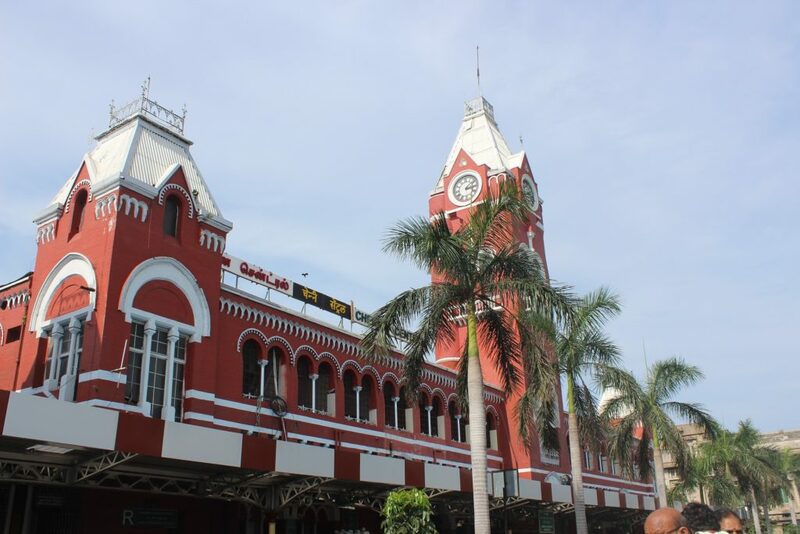 We’ve all loved roaming around the streets, markets and beaches of Chennai! All of us have plenty of friends in Bangalore who originally are from Chennai and we’re sure that the vice versa is true too. 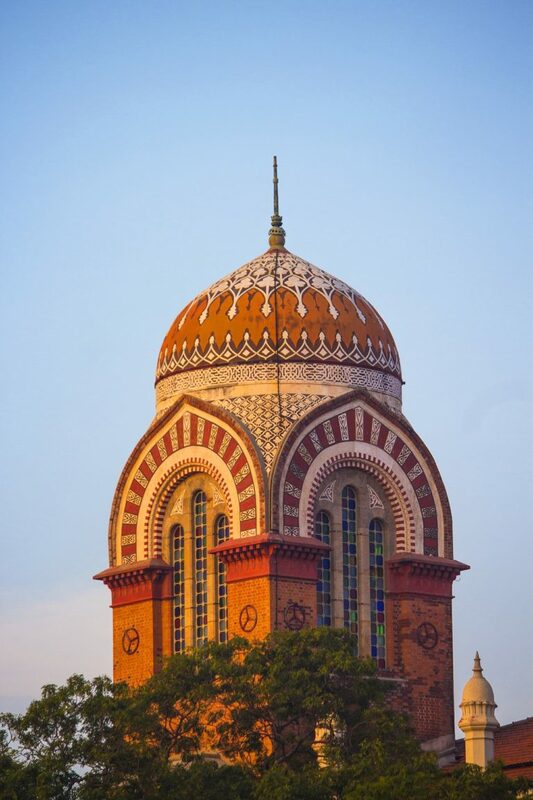 When it was time for HomeInspeKtor to identify our second location, there was no doubt that it would be Chennai! The needs of people in Chennai when it comes to taking possession of homes are very similar to the needs of people in Bangalore. They need world class inspectors who can help find issues with their homes before possession so that they can save tons of money in future repair costs. Their prayers are answered! HomeInspeKtor has now launched services in Chennai. Home buyers in Chennai can now avail the same services as their counterparts in Bangalore. HomeInspeKtor offers pre delivery inspections of new/resale properties, using trained engineers, cutting edge tools and technology and a rock solid process thereby saving time and money for property owners. Call +918448446689 or visit www.homeinspektor.com right away to learn more.